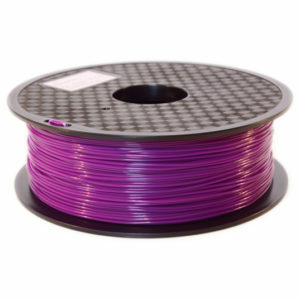 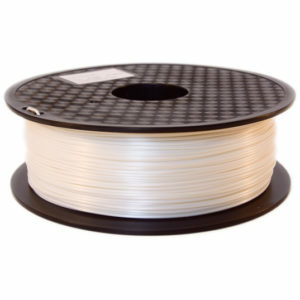 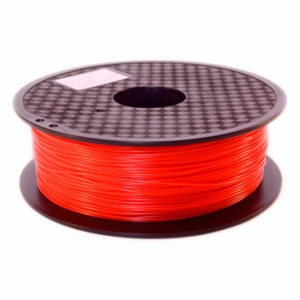 Are you looking for an original and vibrant filament ? 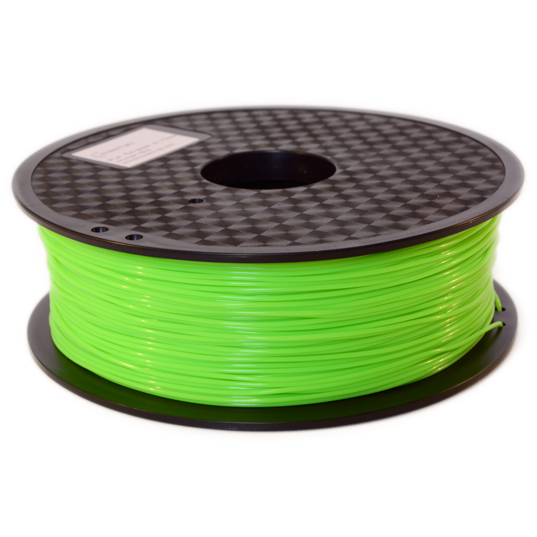 This intense green will not disappoint you. 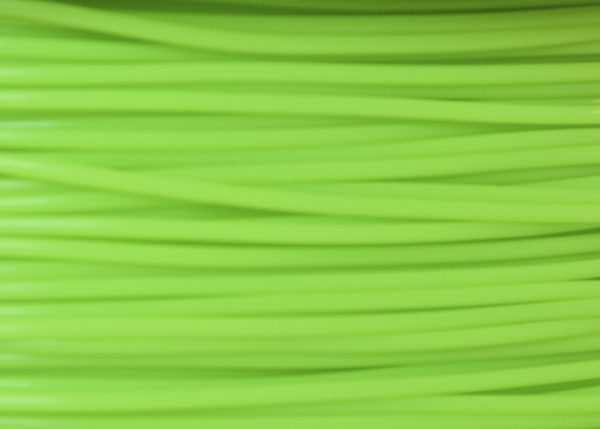 This shade of green, tonic and energetic will give a serious boost to the look of your 3D models.